What is Sample Room all about? Who wouldn’t want to try the product first before buying them? Sample Room is here to give you that option. And this is our inspiration. 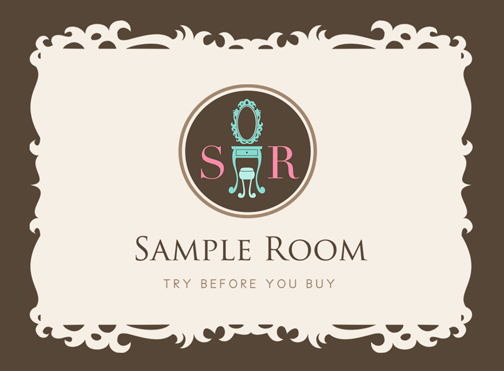 Sample Room is a sampling site that banks on the power of free product sampling. 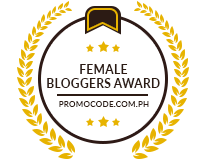 It is an online community that changes your beauty-shopping pattern; and an interactive community where your opinions matter and where all beauty lovers are valued. * Waste money on a product that might not work for you. * Enjoy your purchase, as it is a well-researched and well-informed purchase. Definitely value for your money! 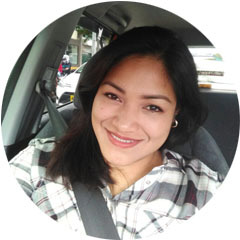 Sample Room is committed in aiding you to get the best beauty product that matches well with you. Our mission is to educate consumers about products before buying them. 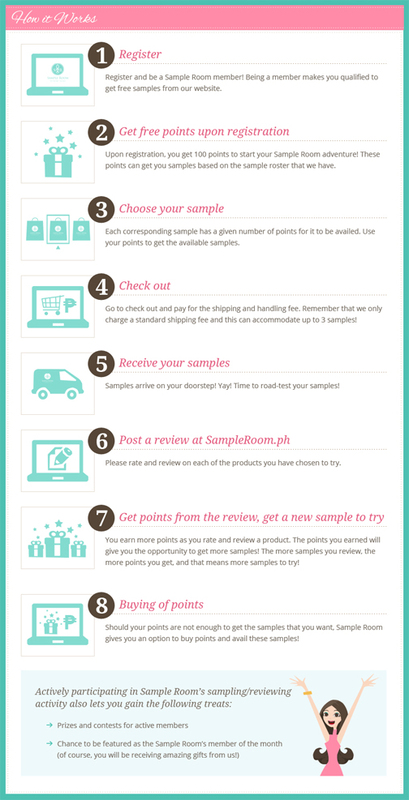 Aside from giving out free product samples, Sample Room also provides reviews from local consumers who have availed of the samples, beauty experts and partner bloggers- making it a one-stop avenue where beauty shoppers get to read, learn and try all at the same time! The consumer is YOU. And we give you the POWER to take hold of your purchasing decisions, so that you may never have to guess the effectiveness of a product on you. Sample Room’s vision and inspiration is for all consumers to have a happy and confident well-being. Sample Room will continue to innovate and partner with brands in reaching out more effectively to consumers. We are motivated to make your every purchase worth it. Visit the Sample Room website and subscribe now! You only need to pay for shipping and handling fee and that's it. They are officially going to launch this month, so stay tuned! I am soooo signing up! This is even better than those beauty subscription boxes! I love this! There have been so many times I'd shell out so much money for a beauty product and end up not liking it all that much, thank Goddess for The Sample Room. Thanks for the heads up Hollz!